Chicago's Autograf who's excellent remix of Lorde's track "Team" we posted last month here, sent us his latest remix, and it's another winner! 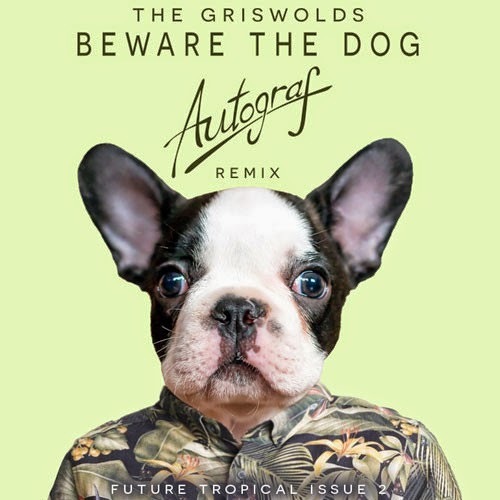 This time he re-worked The Griswolds "Beware the Dog" (with an adorable pic of my fave dog breed, Frenchies!) Great up tempo, tropical sounding dance jam. Check out the loveliness below. Keep up the great work amigo!